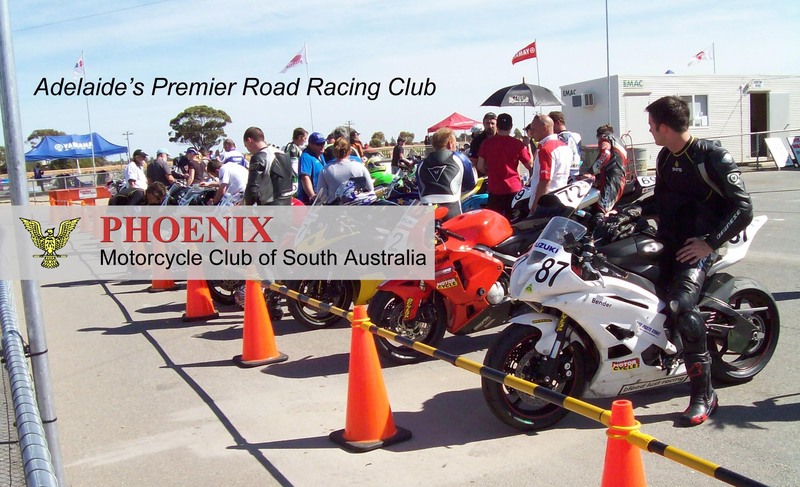 The following photographers sometimes cover events at Mallala and have photos for sale on their website. Note that these photos are covered by copyright. If you are only taking photos from a public area, you do not need our permission. However, if you are a professional photographer and want to go past the fence then you will need to complete the Application Form below. Note: it is a requirement of the Track Management that you also sign this indemnity form. A copy will be provided when you report to the Clerk of Course.